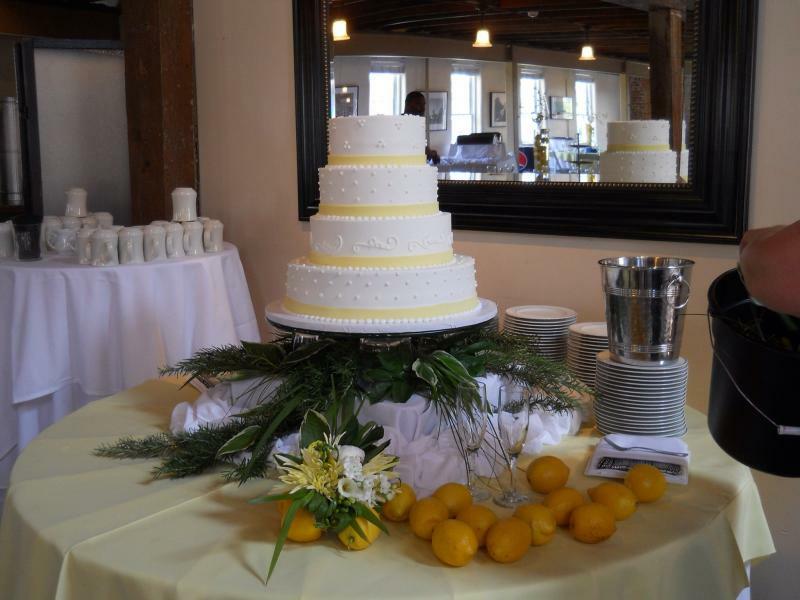 Wedding Catering, Event Catering, Corporate Catering, Special Events, Breakfast, Lunch, Wedding Cakes, Cupcakes, and Cupcake Displays! Individually Designed Cakes and Cupcakes for your Special Occasion. 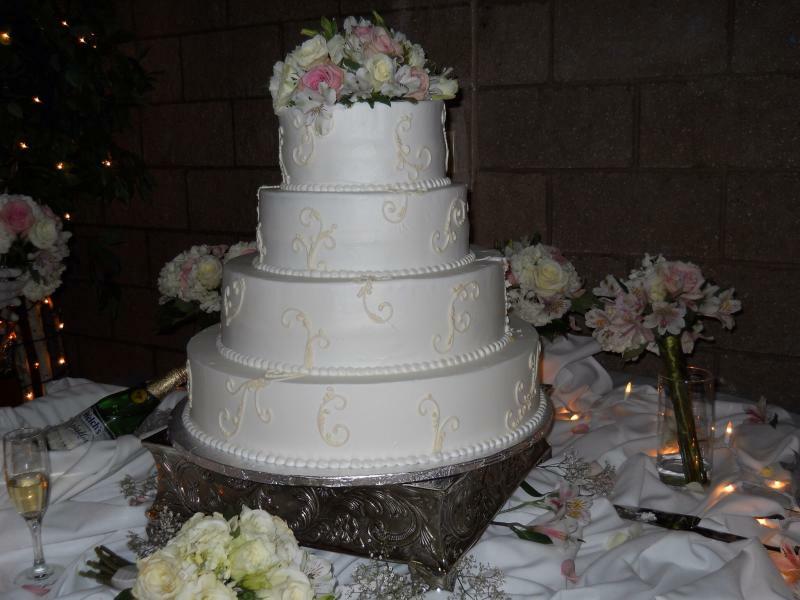 All cakes are home made and hand decorated to match your special occasion. 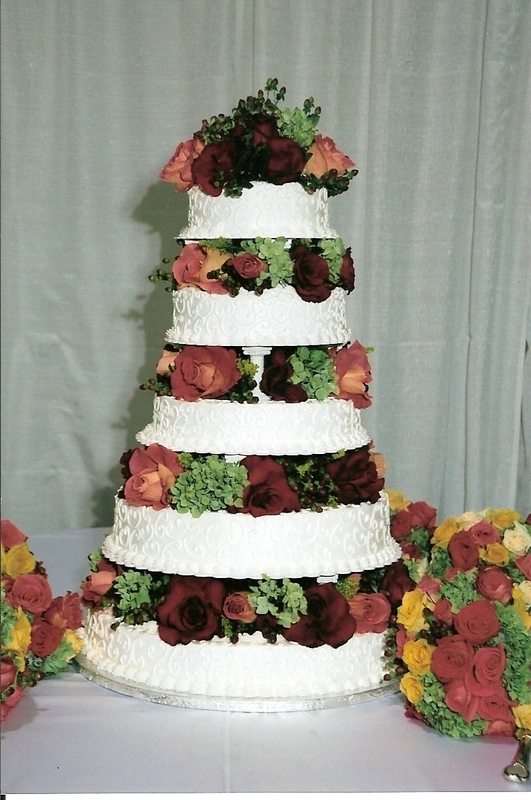 Cake prices are based on a per person price, complexity of the cake chosen and type of icing. 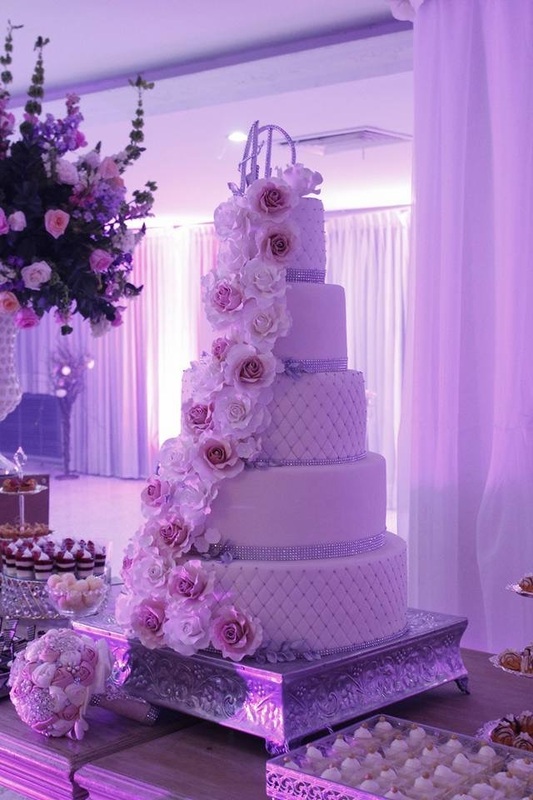 An important moment after the union of a man and a woman, is the cutting of their wedding cake. 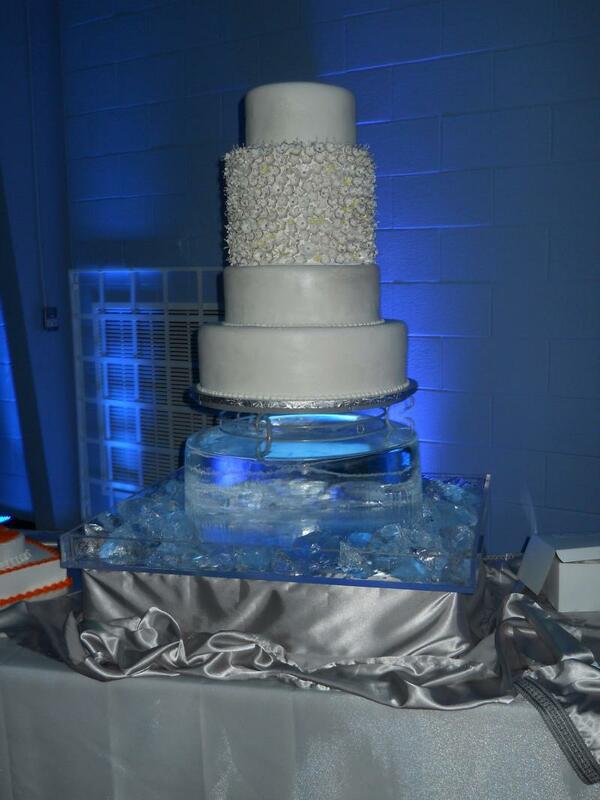 A finely catered wedding reception is completed by a lovely wedding cake. 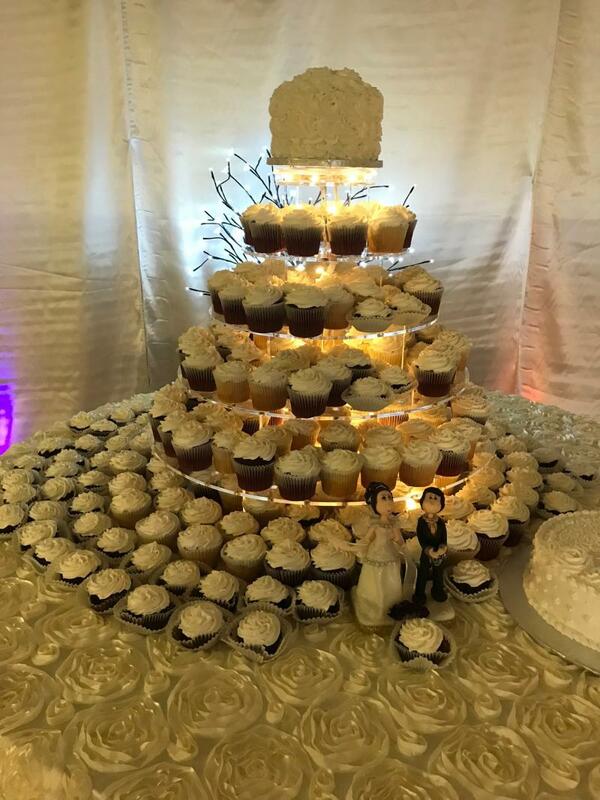 Here, at Mug & Muffin Catering, we believe in leaving a lasting Remembrance for the Bride & Groom by creating a centerpiece for all guests to enjoy. 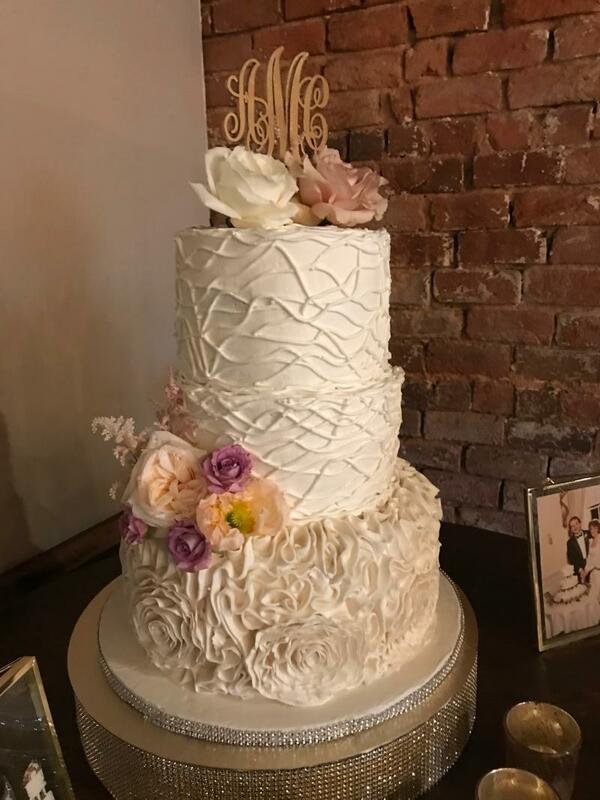 We offer European styled cakes with rolled fondant icing and handmade gum paste flowers along with the more traditional cakes. We use natural flowers as well as fountains and stands to enhance the beauty of our creations. 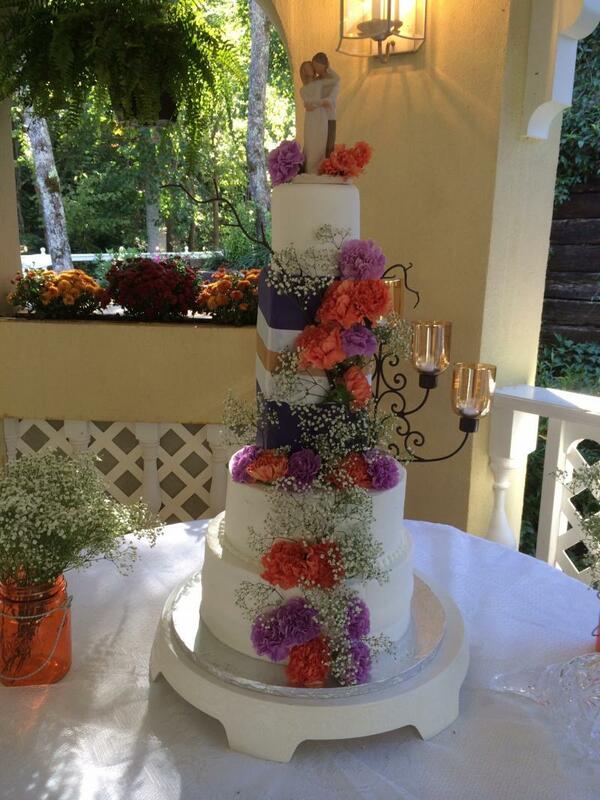 We also have European lighted wedding cake displays! Talk about something different! You will not find anything like this in Greenville! Come by and we will share photos with you. 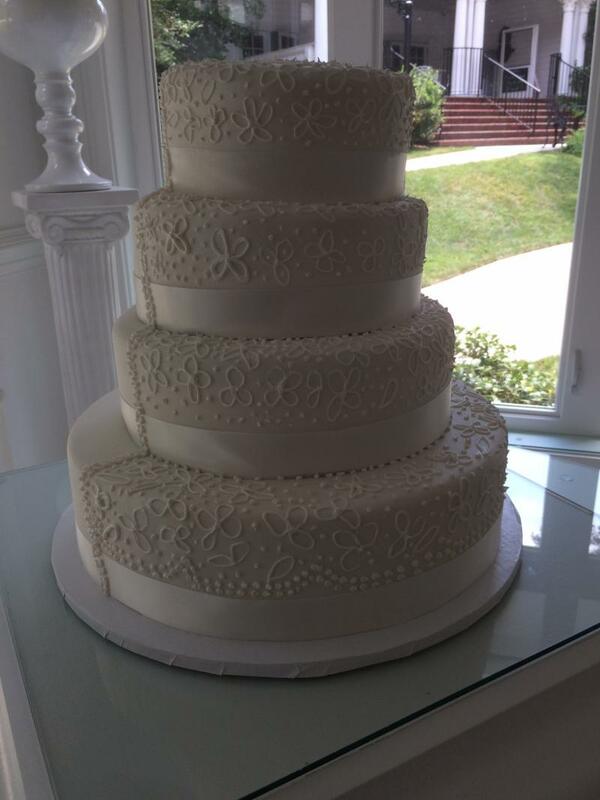 Our cakes do not come from boxes or bags, but are home made and hand decorated to match your special event. 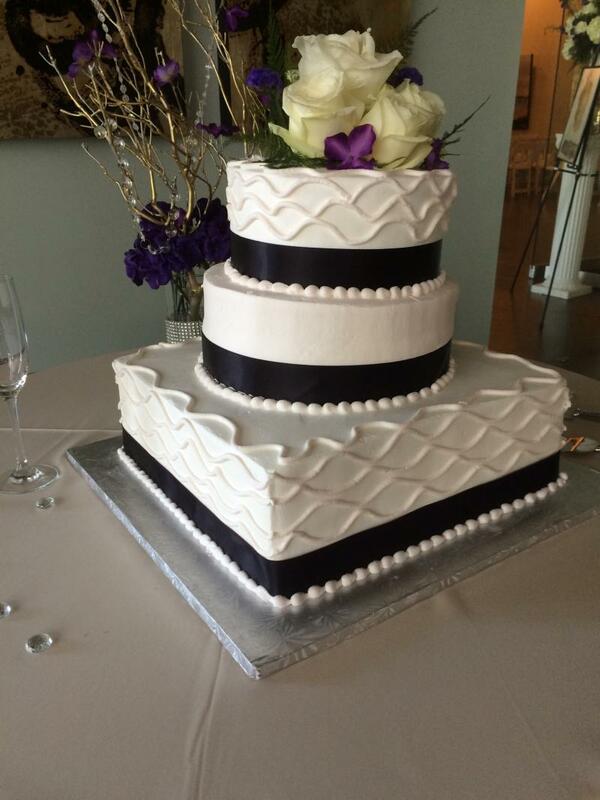 Cake prices are based upon a per person price and the complexity of the cake chosen. 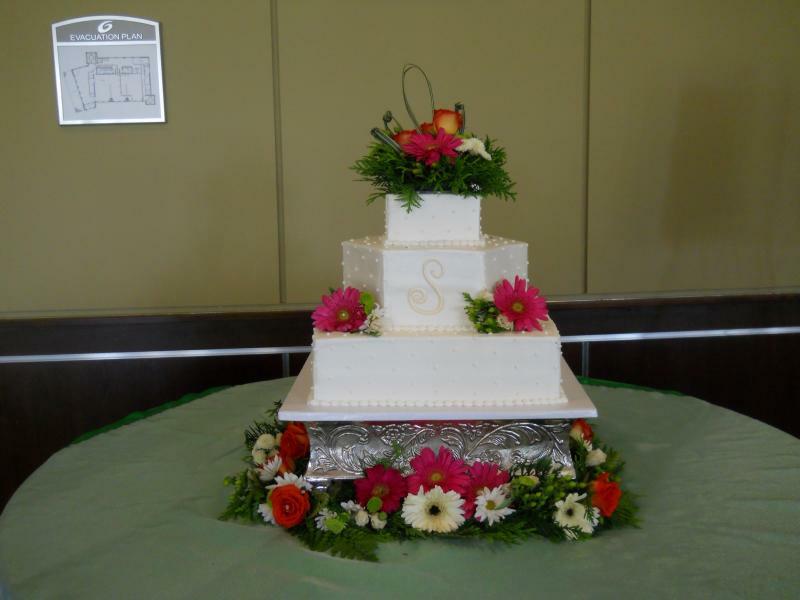 We also offer cakes for other special events. 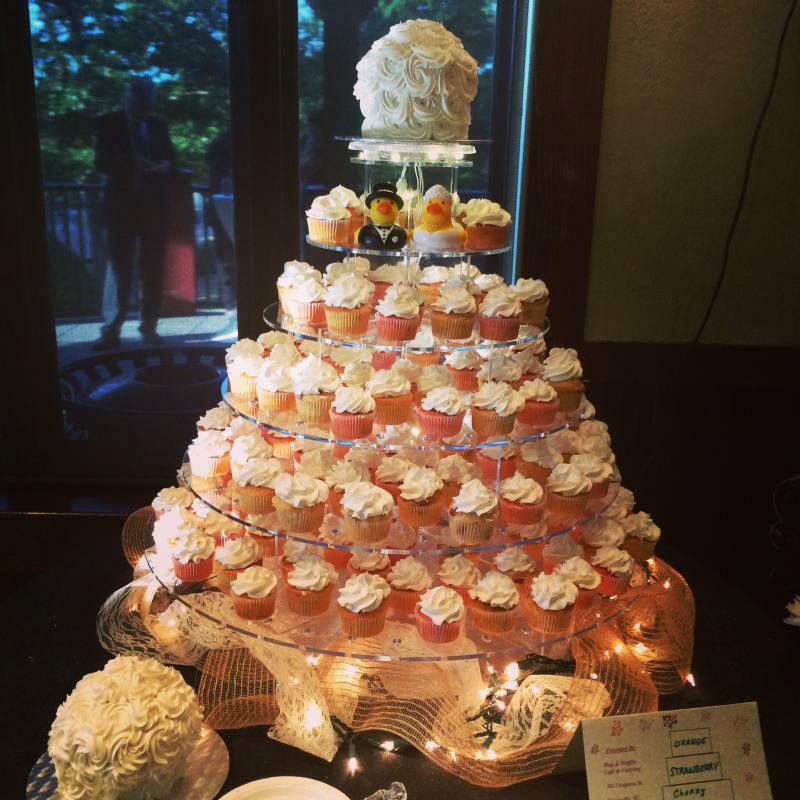 As another option, we have a European Cupcake display tray which is lighted and multi-tiered! 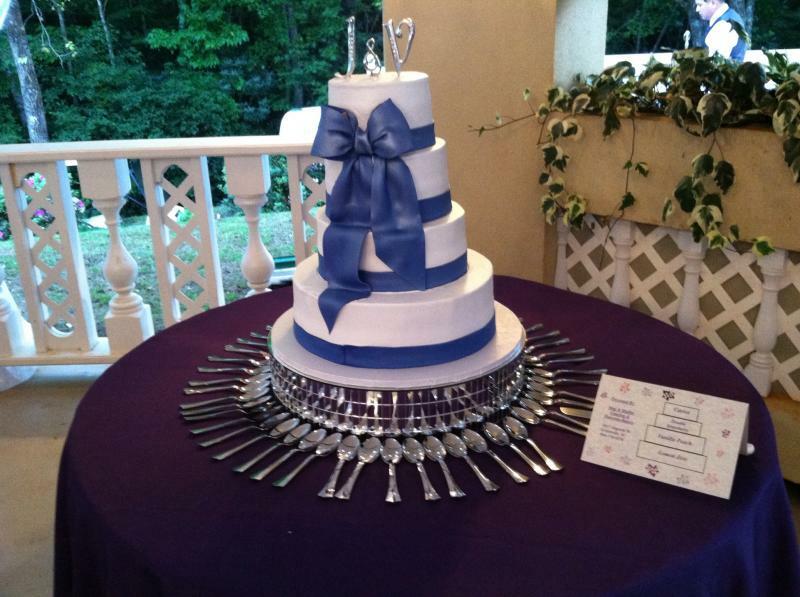 You can even place a traditional cake on top for you and your new spouse to cut before we serve the cupcakes to your guests! Come by and see this! Please contact us for an individual consultation for your special event and a free tasting. 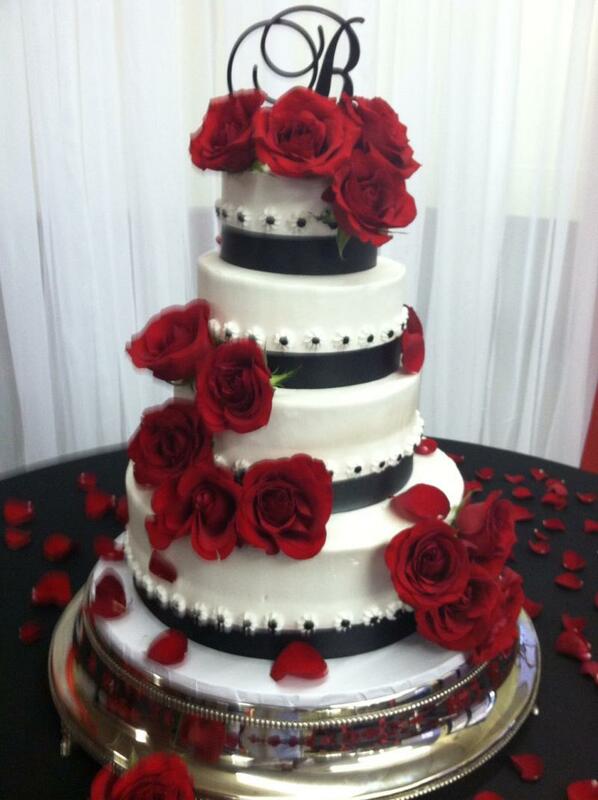 The cake and icing flavors offered below are available along with any special requests. 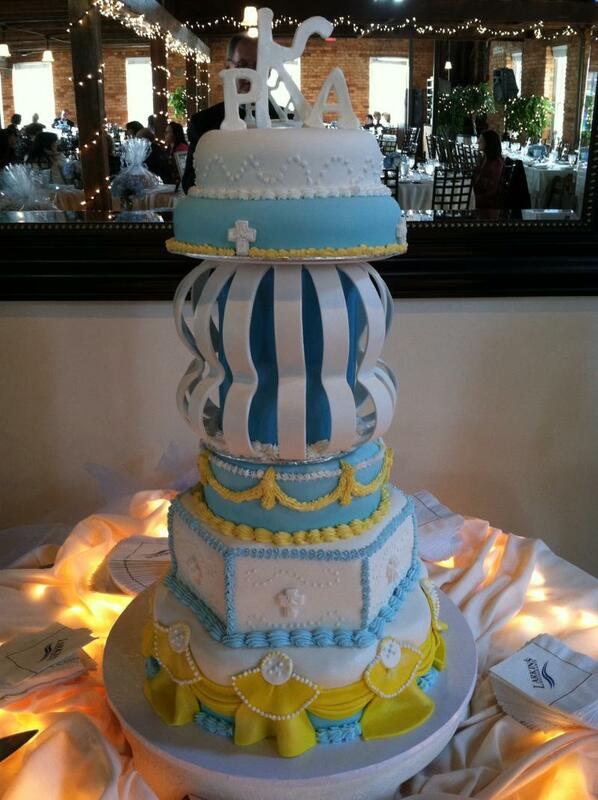 You can choose one flavor for all tiers, or mix flavors between tiers for a variety that your guests will adore. Take a look at the cakes and cupcakes displayed below. 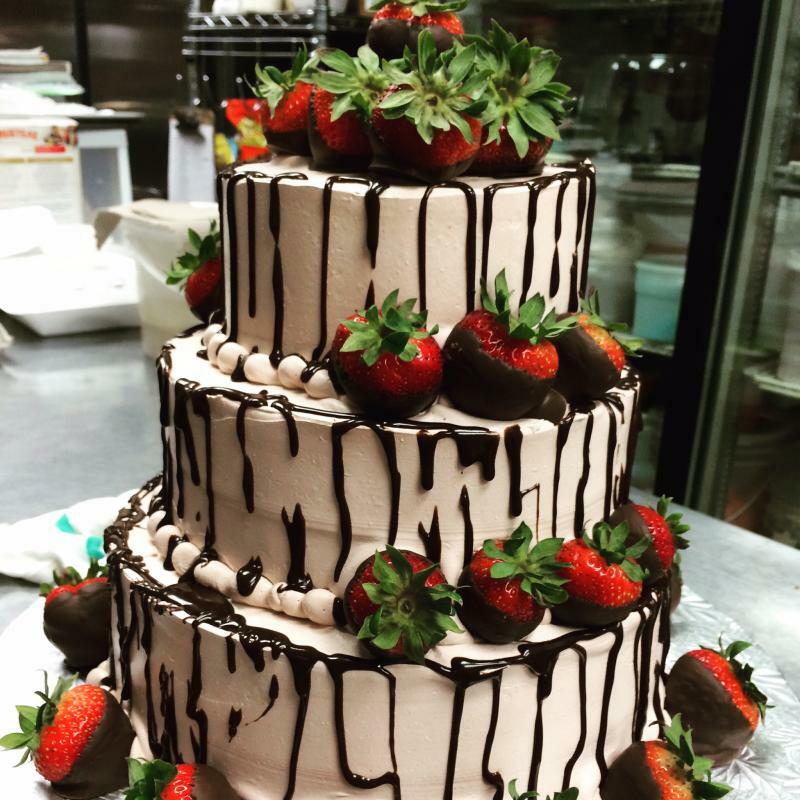 We can do many different flavors with your choice of buttercream, fondant, or creamcheese icing and in colors to match your event. 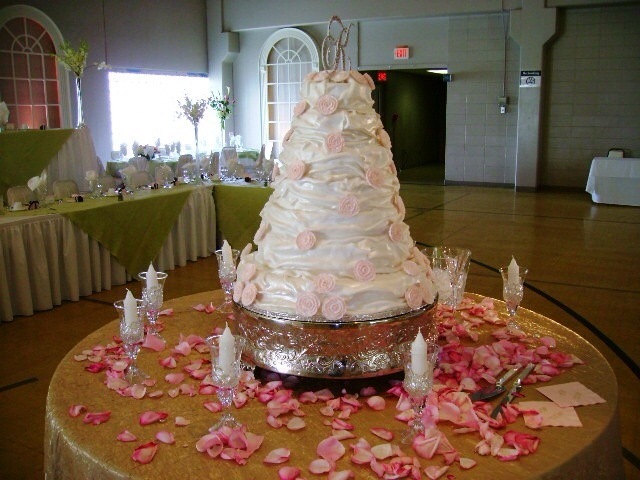 We also have the lighted four tier display for use with cupcakes at your special event. 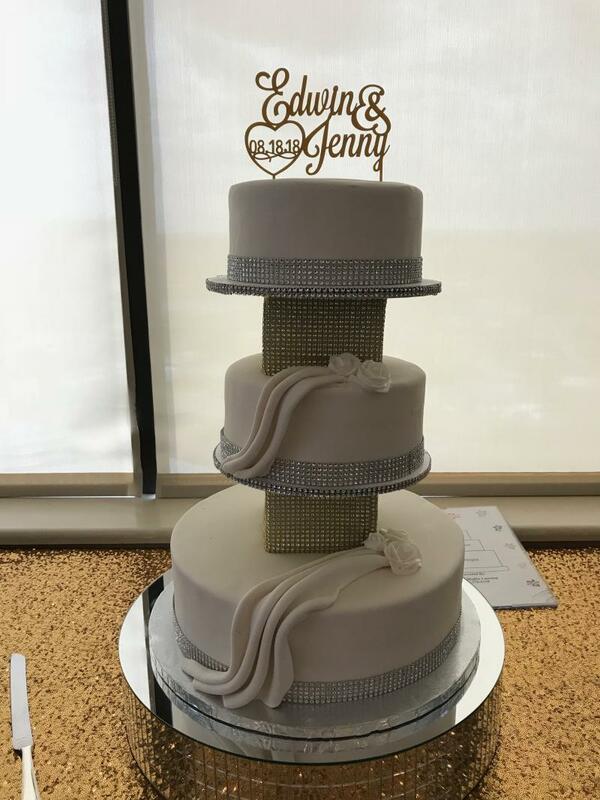 Let us give you a quote on this option to a traditional wedding cake or provide to you cupcakes for your next birthday party or other special day. Copyright 2012 Mug & Muffin Catering. All rights reserved.